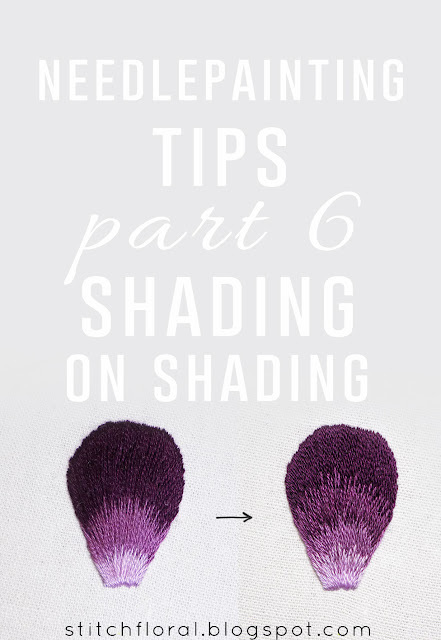 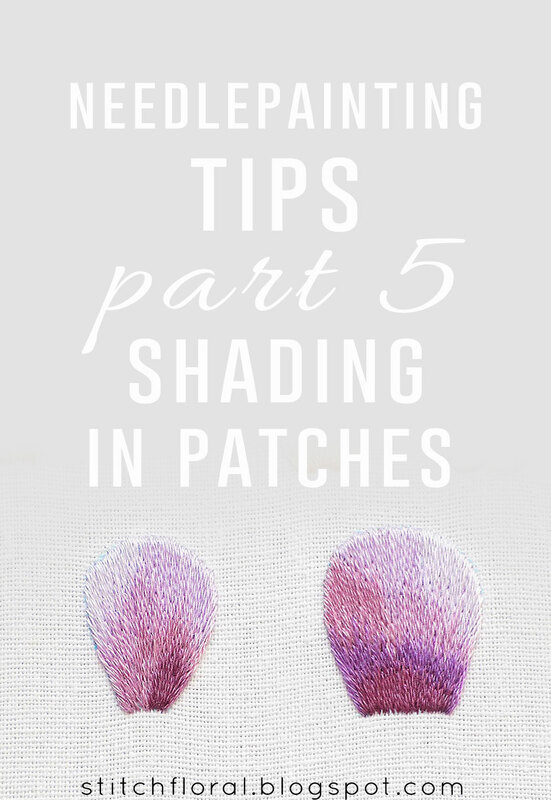 Needlepainting tips p.6: Shading on shading, is it worth it? 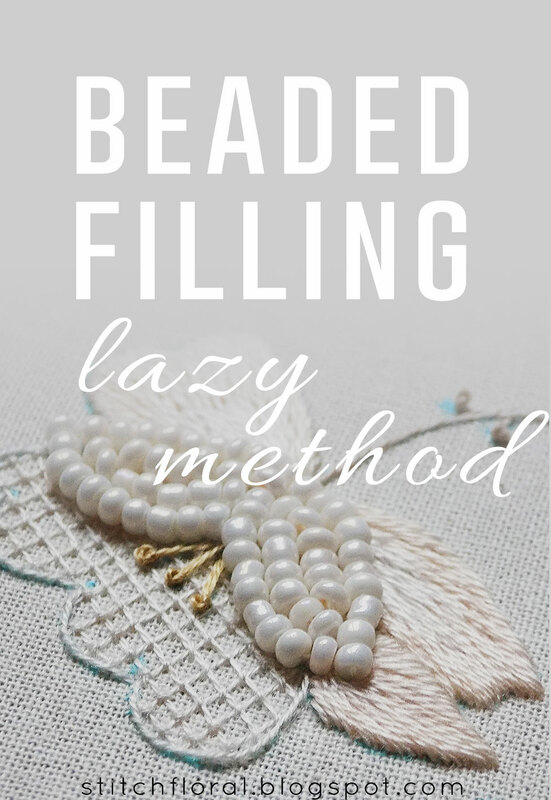 And the new portion of needlepainting tips has arrived! 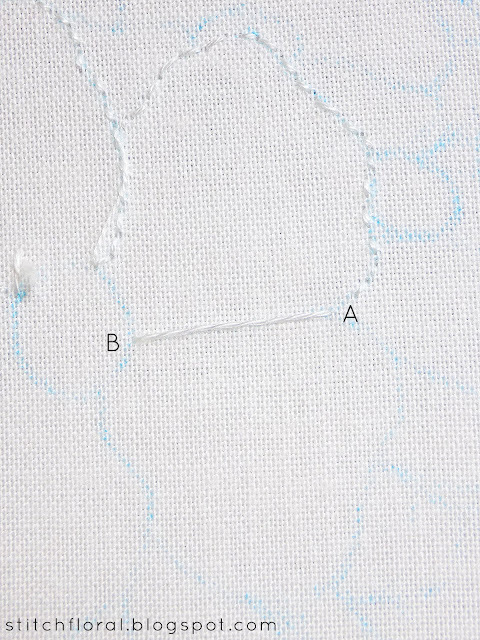 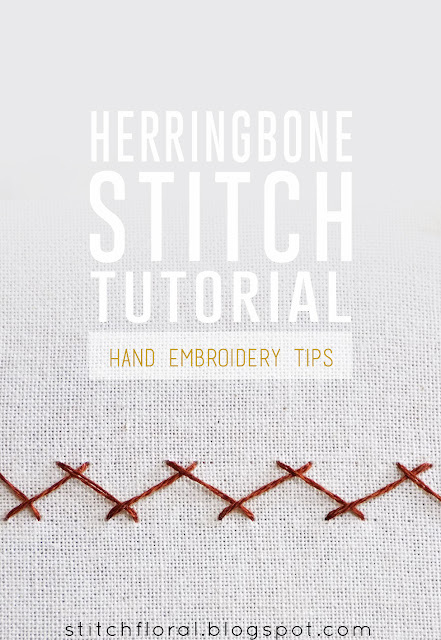 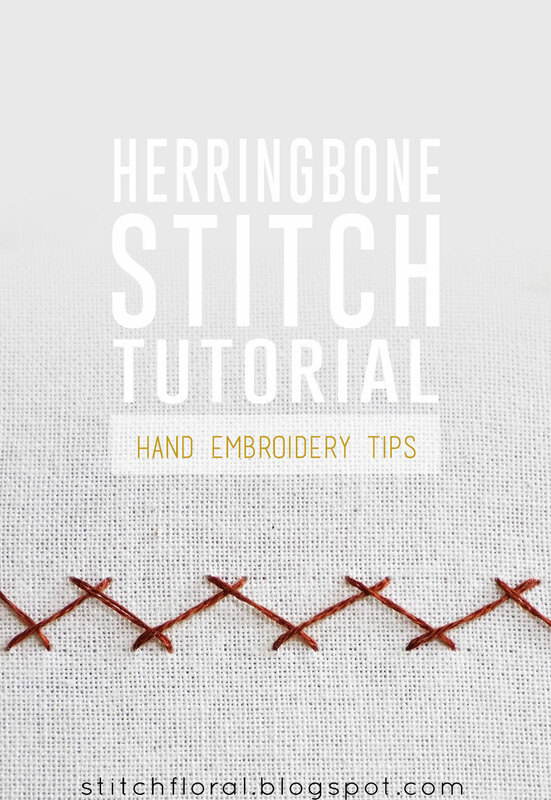 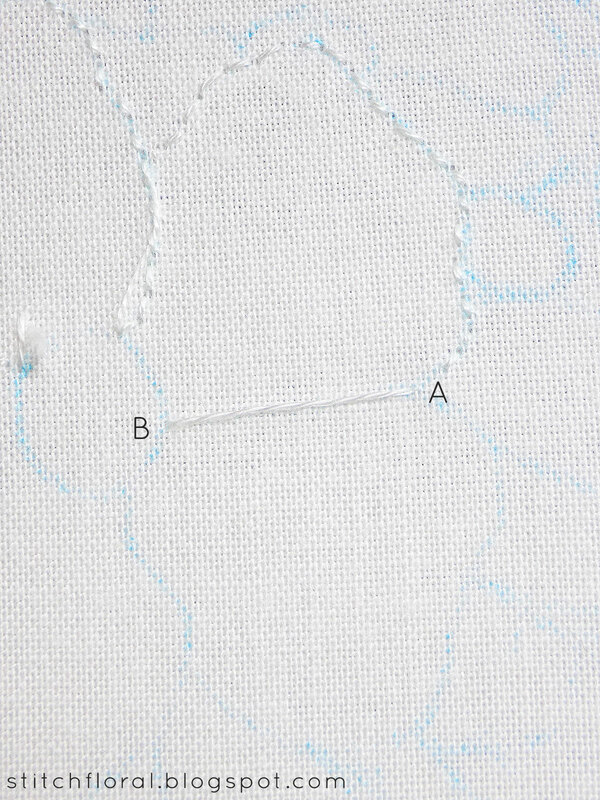 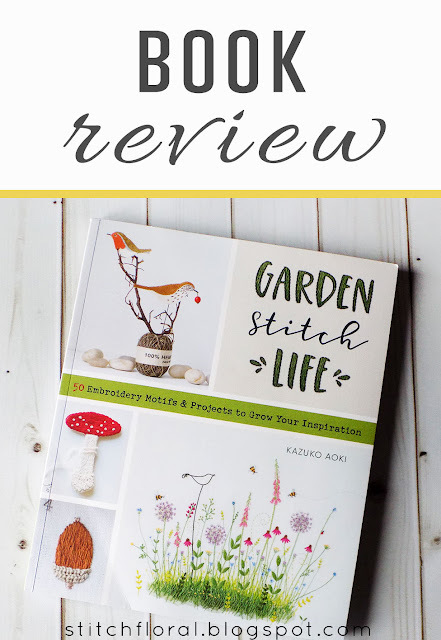 This time let's take a look at an “alternative method” of long and short stitching! 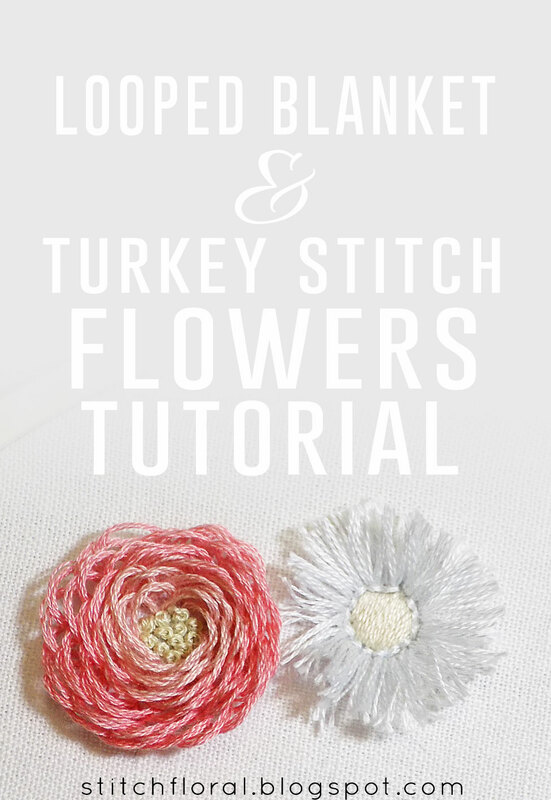 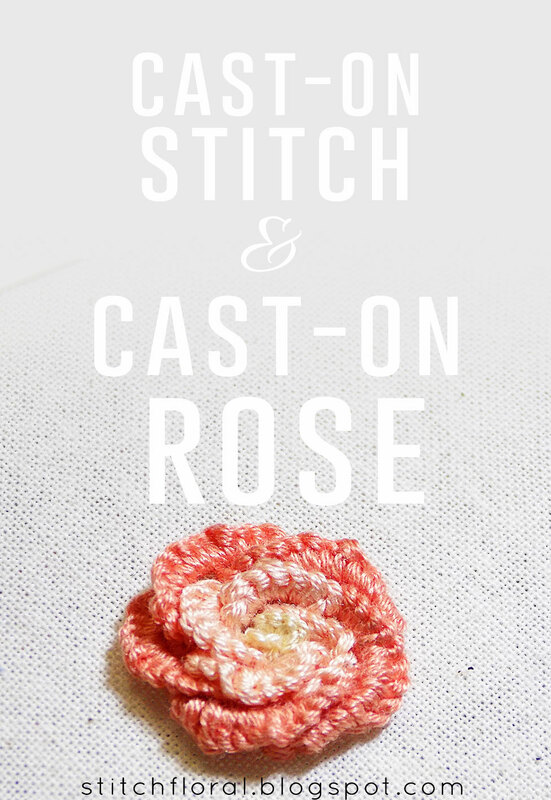 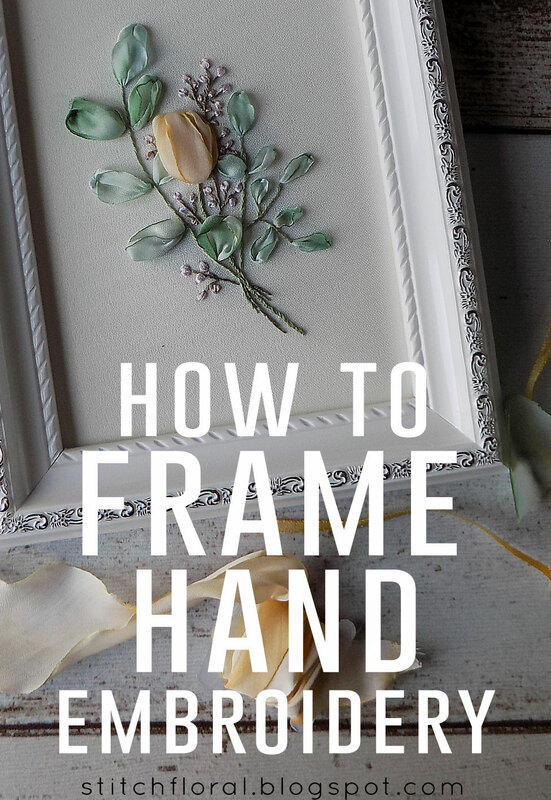 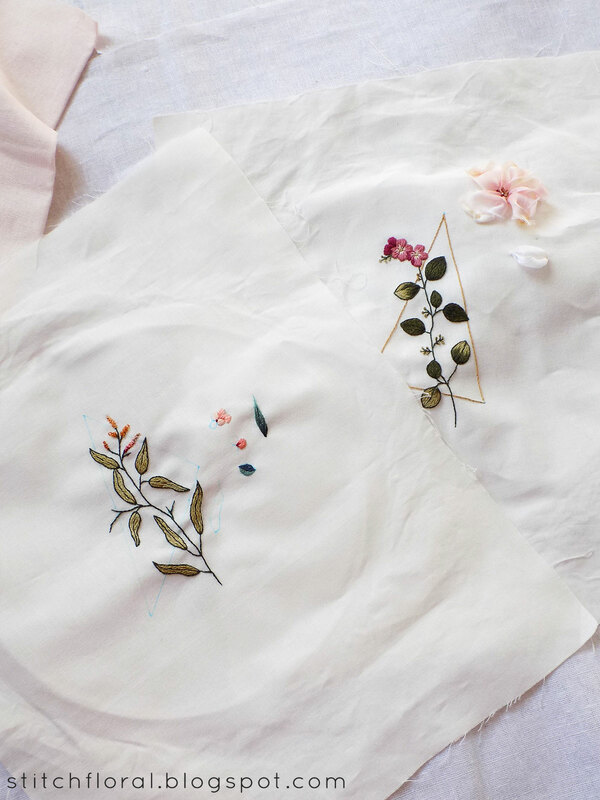 Here's another tutorial for embroidered flowers! 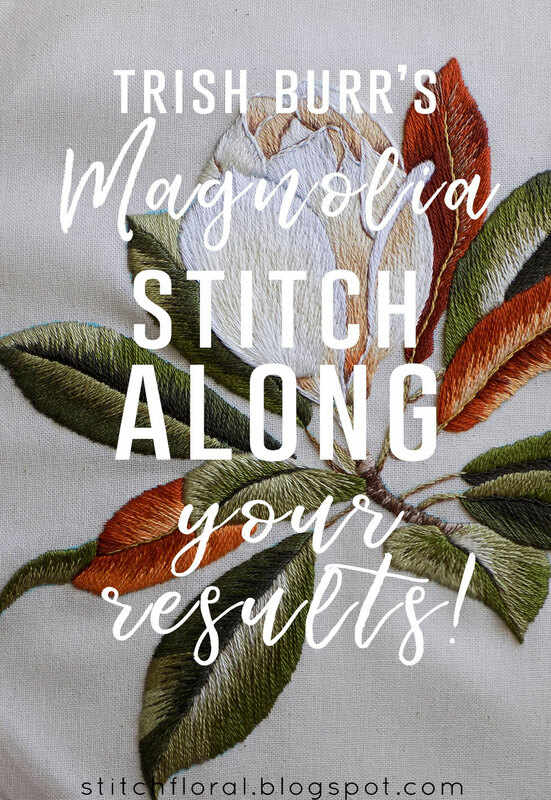 This is that time of the month on Stitch Floral! Here are some new stitches for our library. 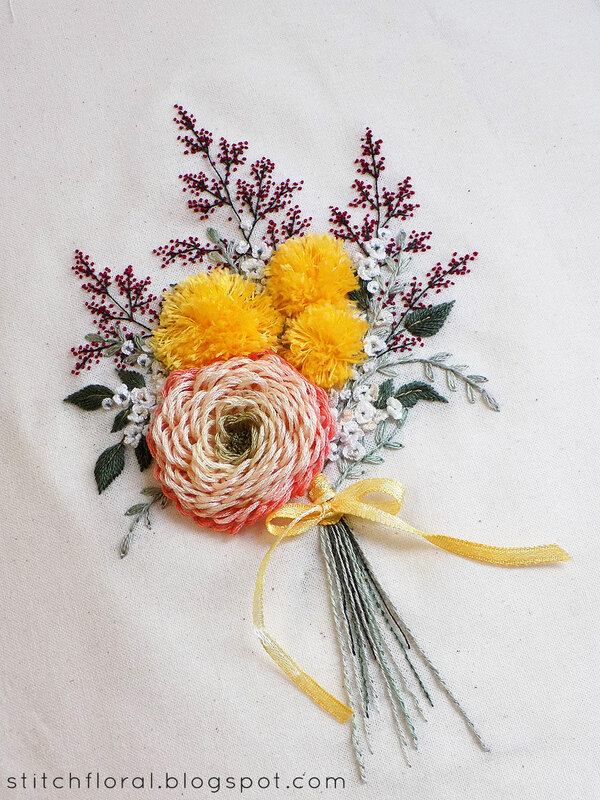 This is the start of the “Fall wedding”. 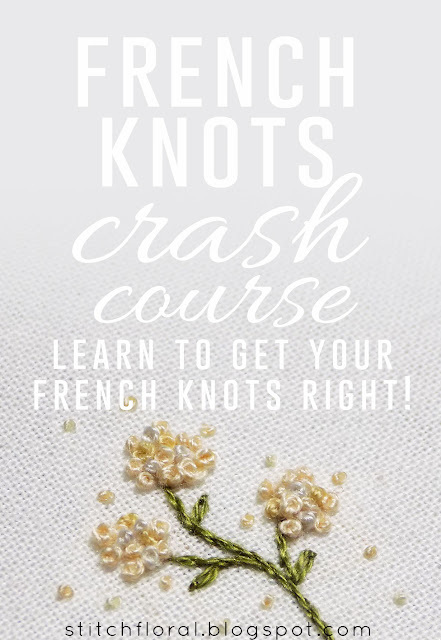 Who's up to work it with me? 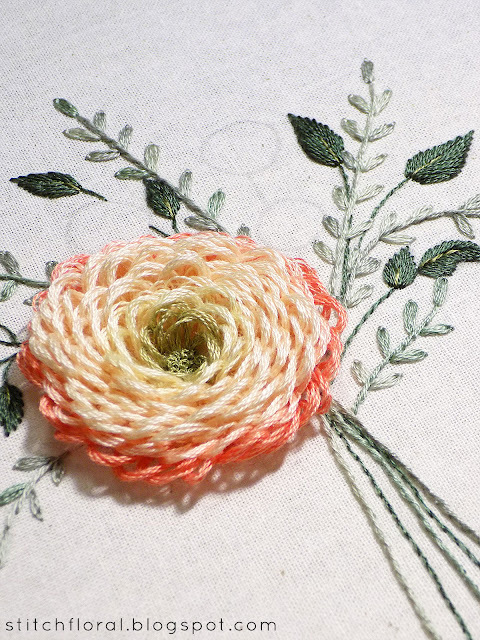 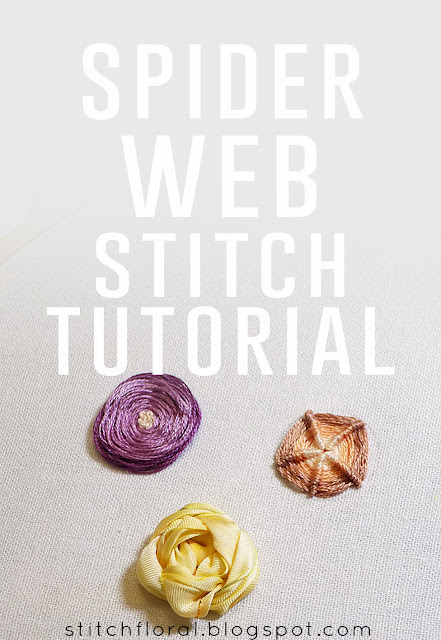 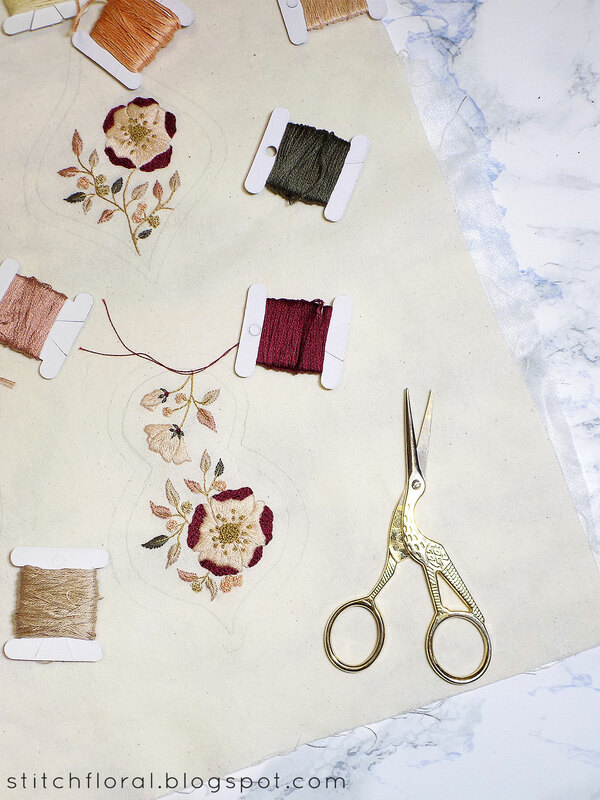 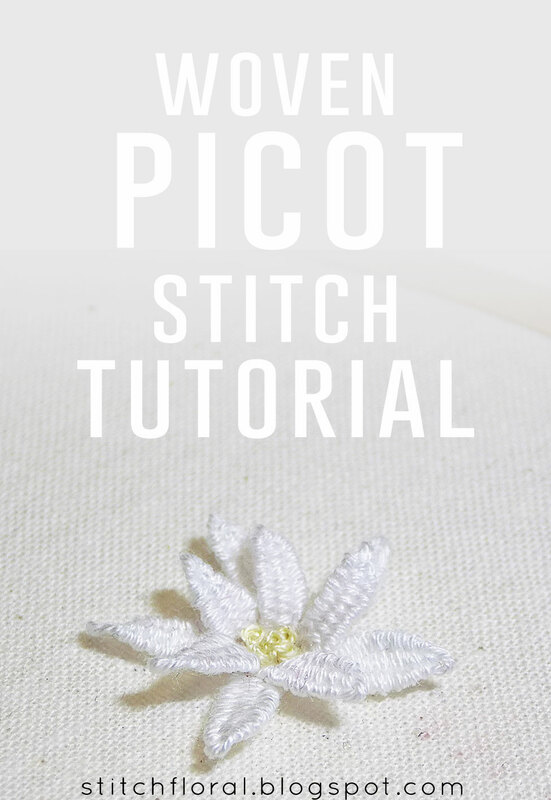 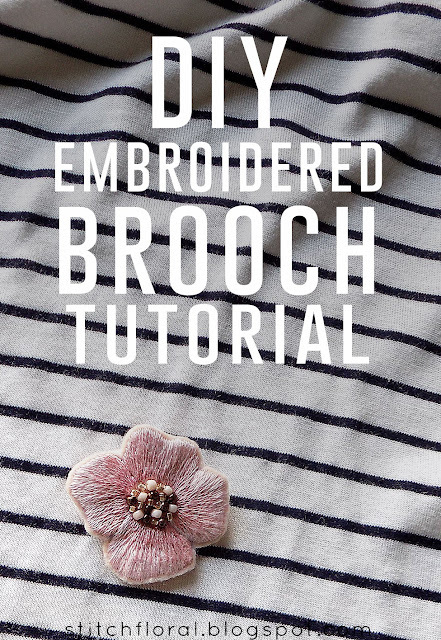 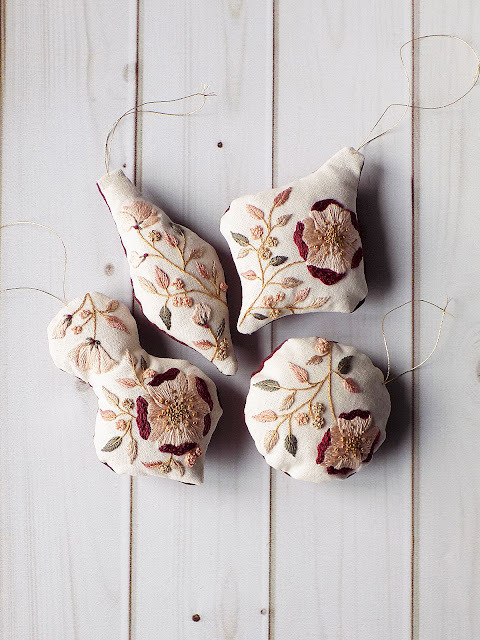 How about learning how to make an embroidered brooch today? 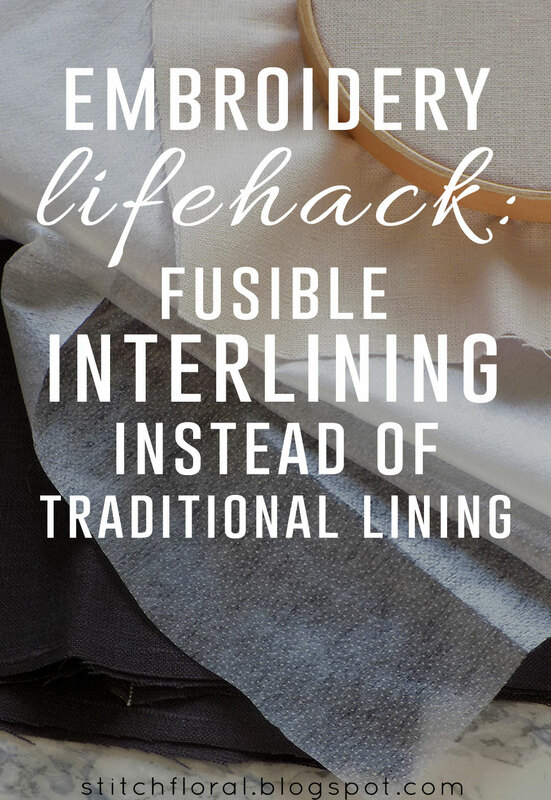 It's not difficult at all! How is everyone? Hope you're doing well! Today we're going to learn the last two stitches from this month. 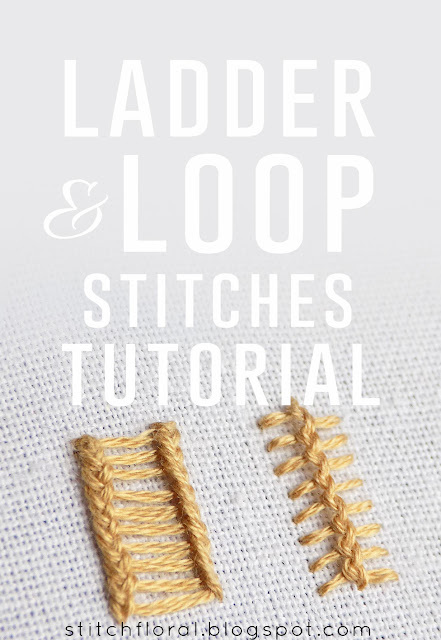 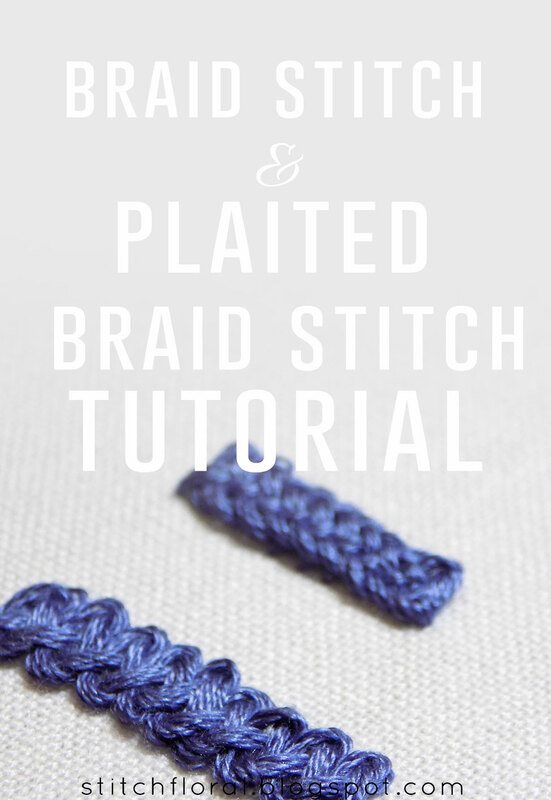 Today let's take a look at two more braid stitches! 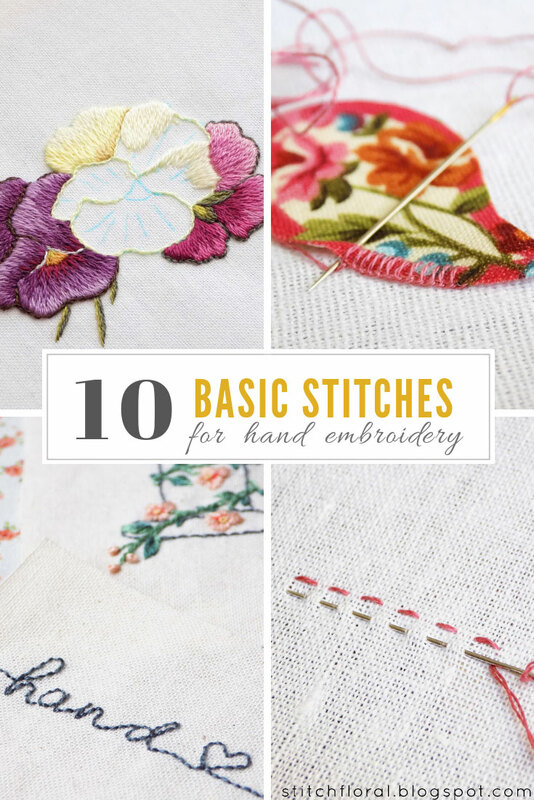 Last time we learned new hand embroidery stitches was way back in June! 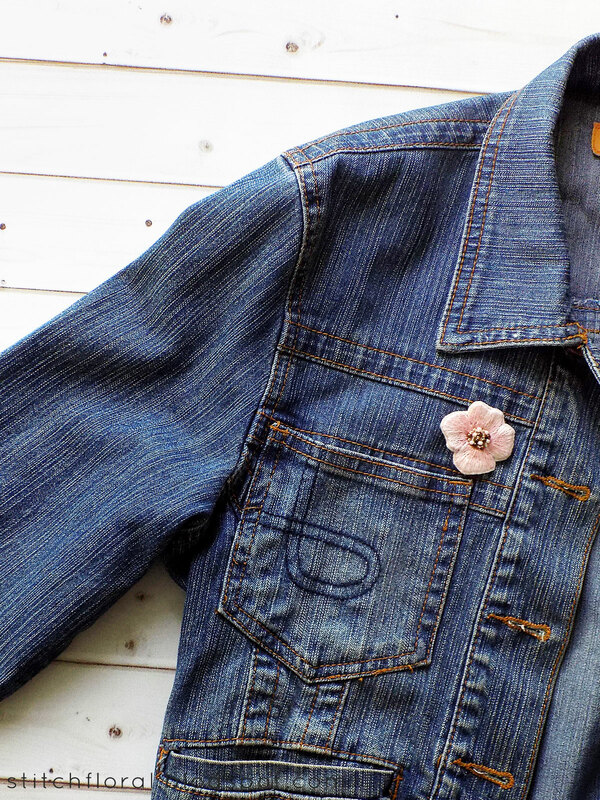 Time sure flies so fast. 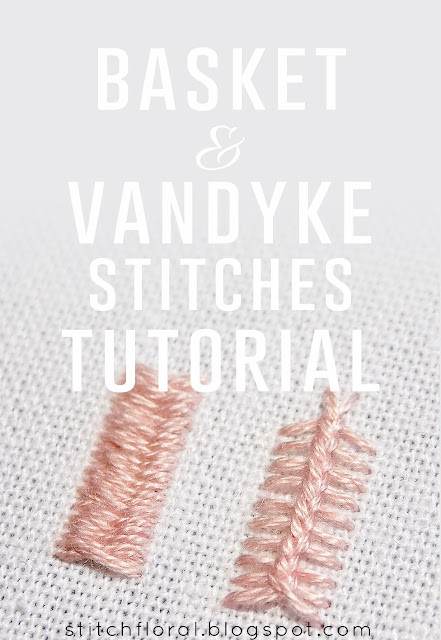 Let's practice something new this month and increase our stitch vocabulary with Basket stitch and Vandyke stitch. September's already here, are you feeling the autumn vibes?? 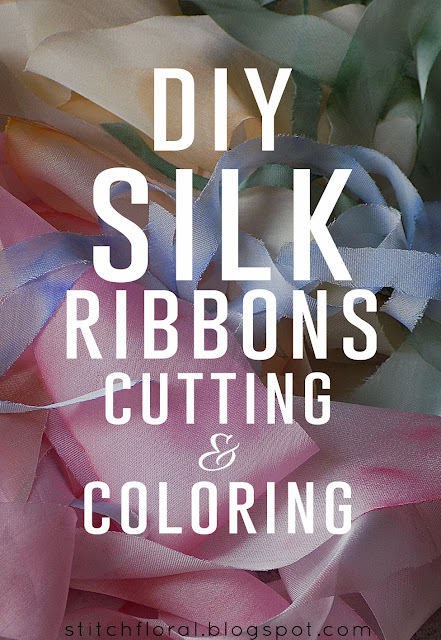 I don't, haha. 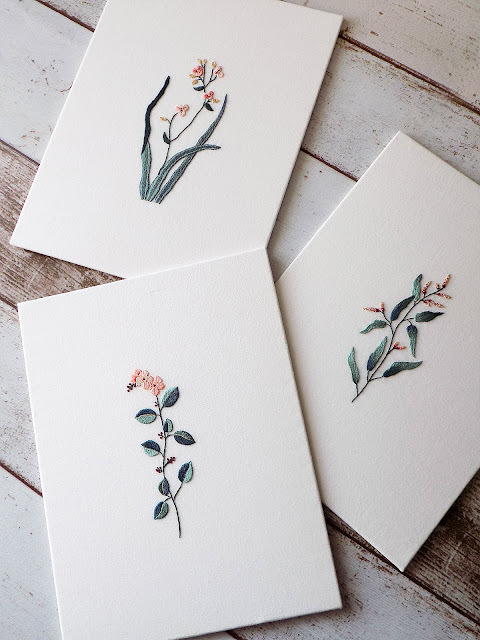 Well, but the round-up for August is still a must, so let's do that! 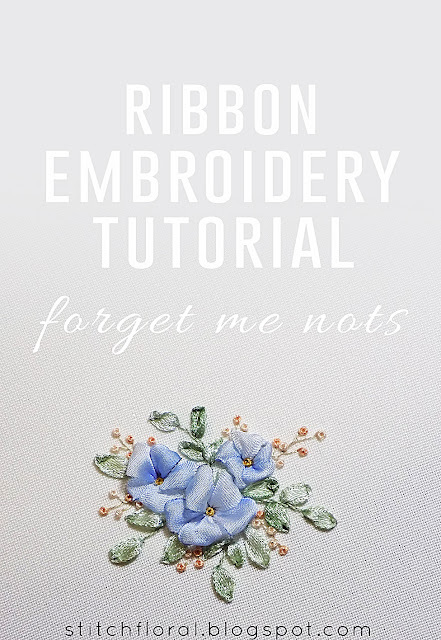 Here's the last tutorial for this month' ribbon embroidery festival! 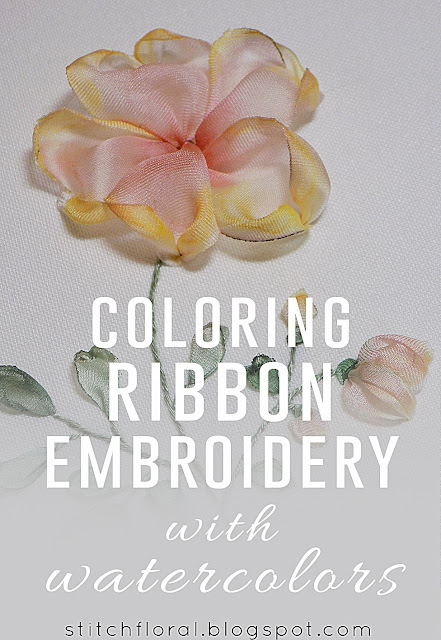 Today we will work a lovely flower and color it using watercolors. 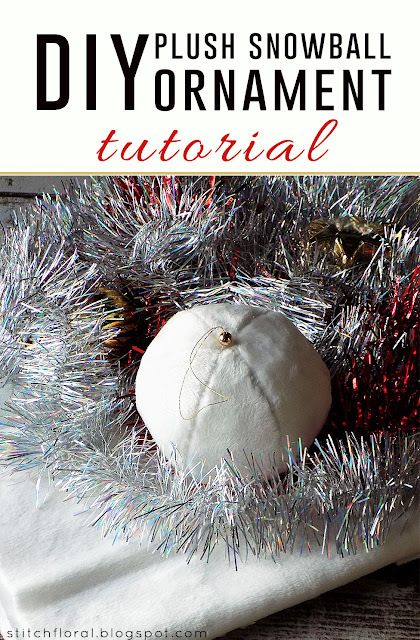 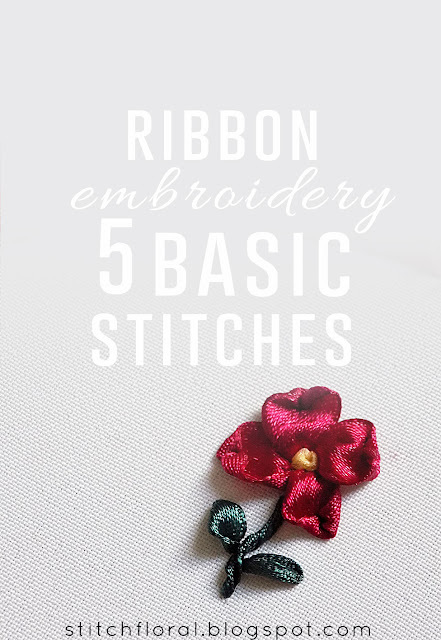 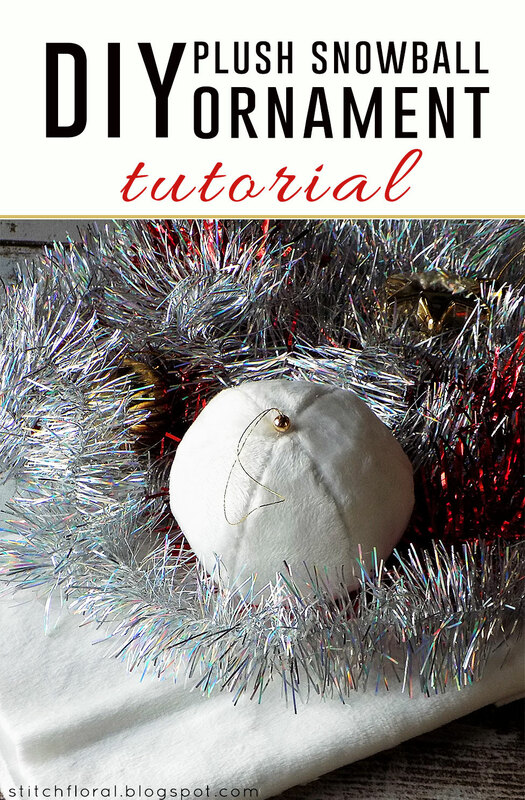 Like I promised in the last post, here's one more tutorial for ribbon embroidery. 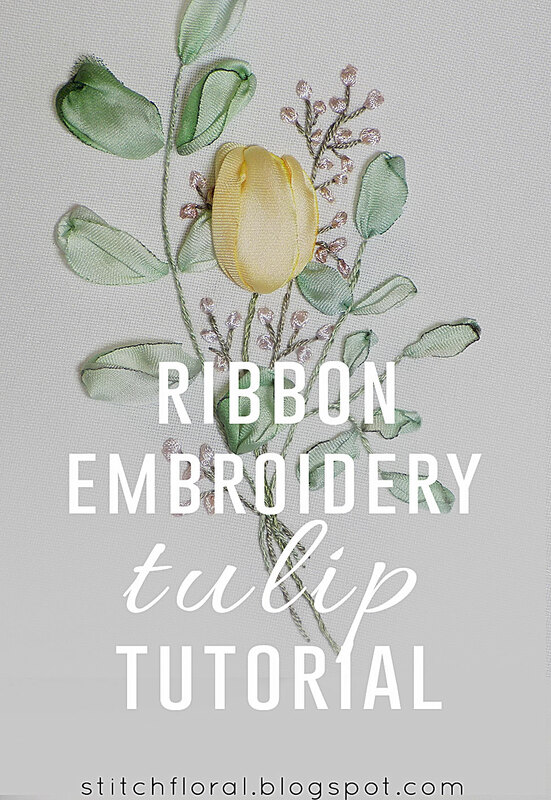 Meet the yellow tulip! 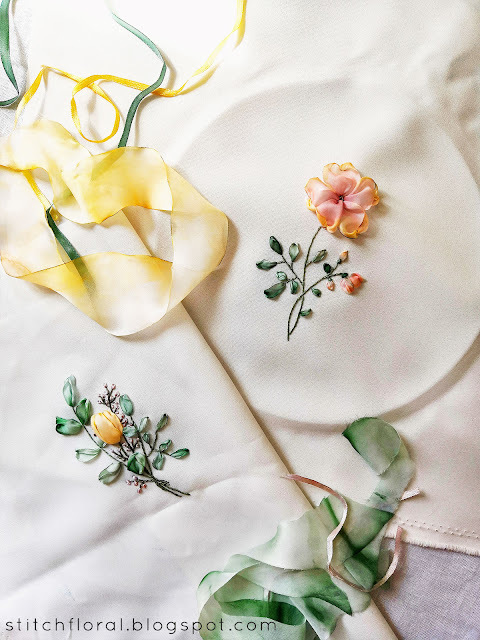 The best material for ribbon embroidery, arguably, is considered to be silk ribbons. Finding them, however, can be a struggle sometimes... 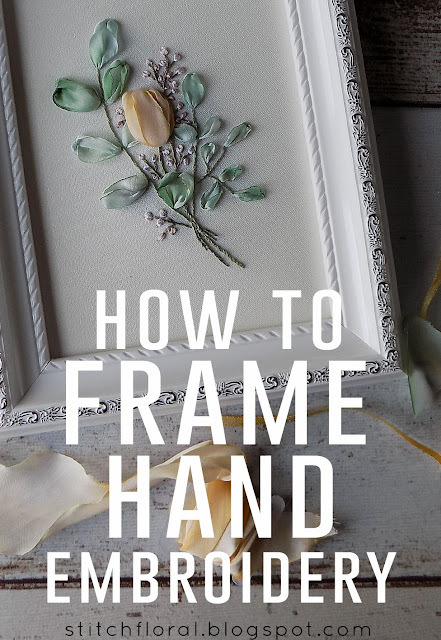 So, how about making some yourself? Our ribbon embroidery festival this month is continuing! 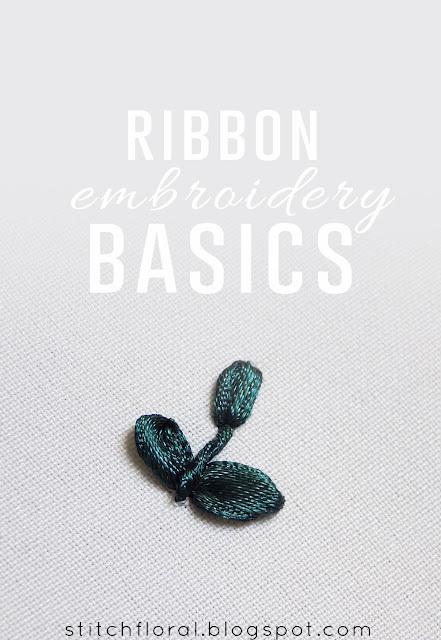 After learning the basics of ribbon embroidery, how to start and end the ribbon when you work it, it is time to practice some basic stitches. 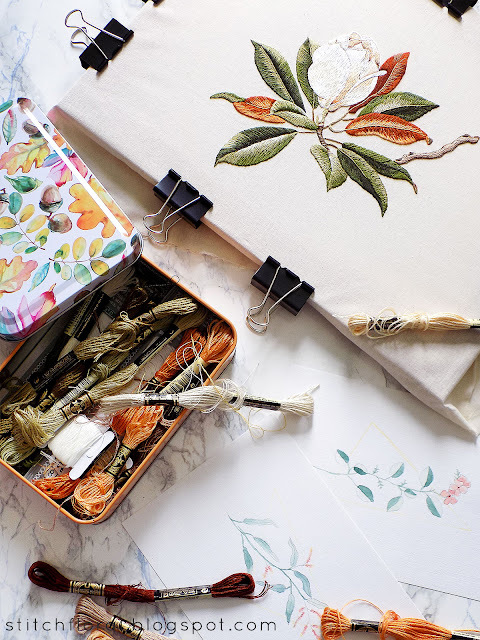 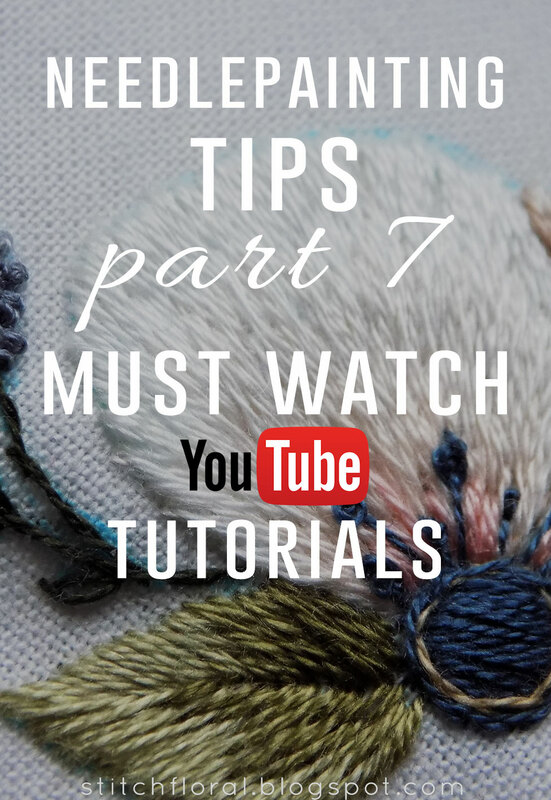 Continuing the series of needlepainting tips posts! 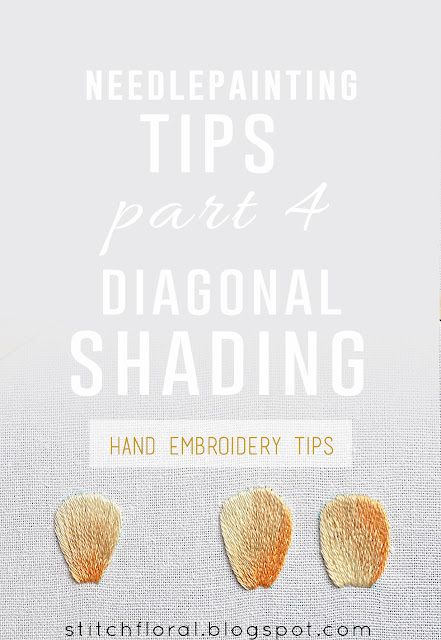 Today we are going to look at the process of diagonal shading. 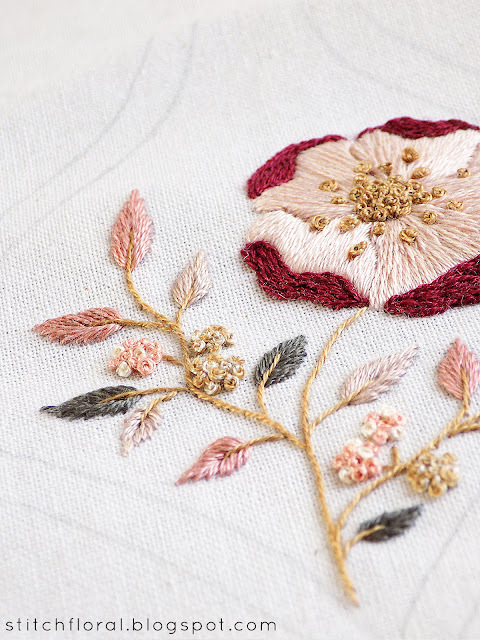 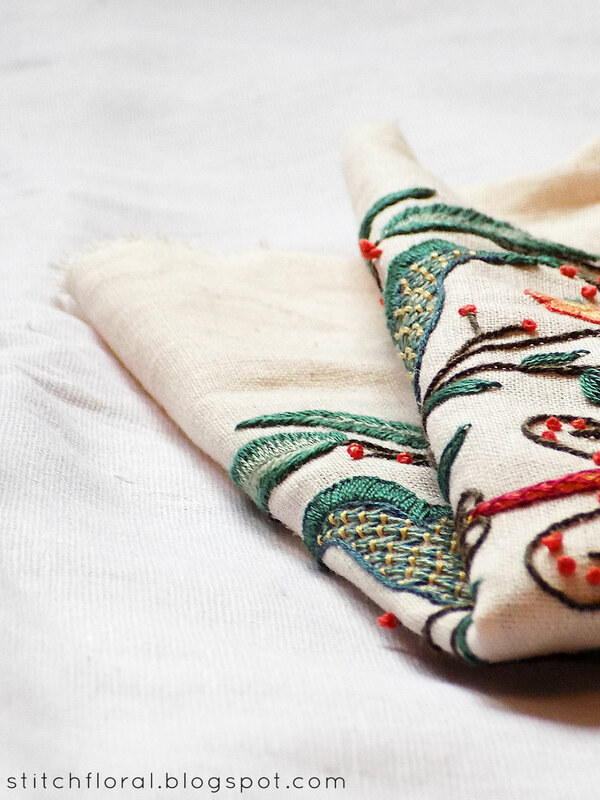 Do you ever feel uneasy because of hand embroidery? 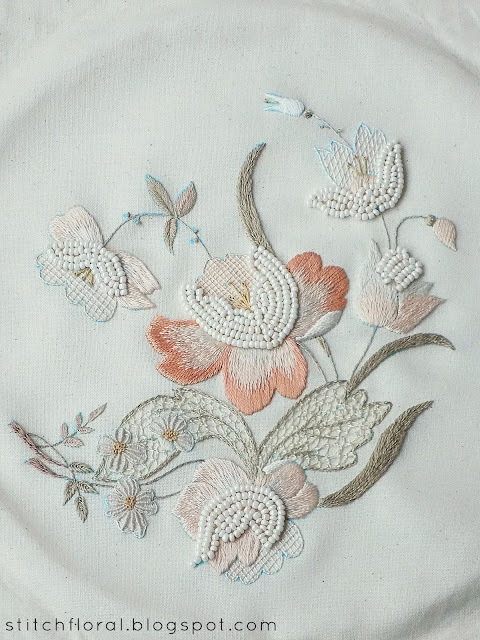 Not confident, scared of failure, being intimidated by the talent of other “embroidery geniuses”? 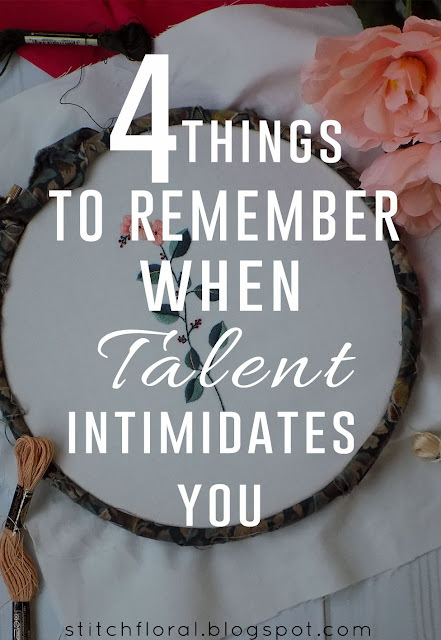 Is there a voice within that tells you aren't cut for it or you will never be as good? 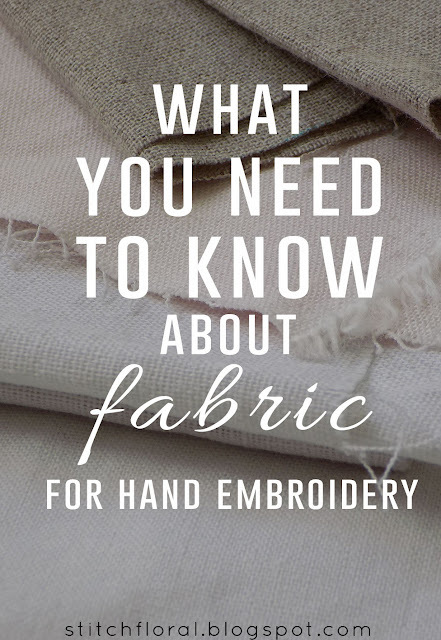 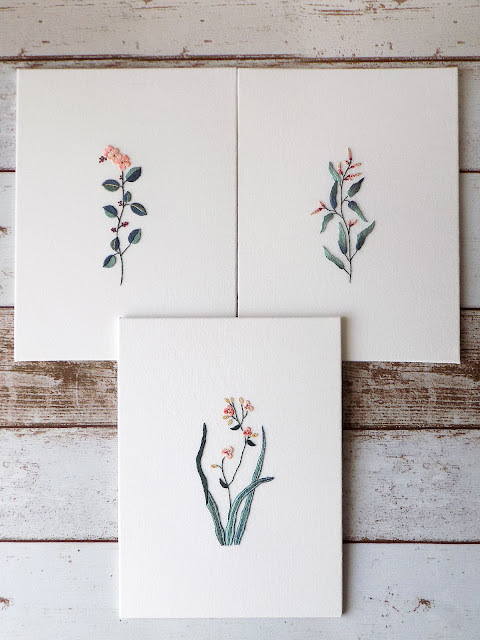 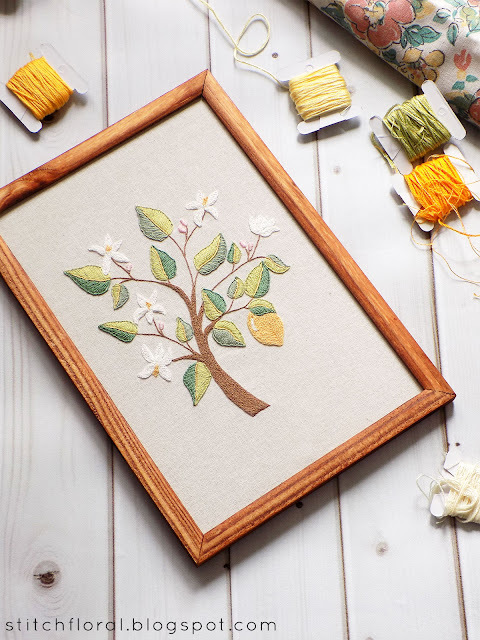 If you're new to the needlework world, chances are that there's been a question bugging you for a long time now: which fabric to use for hand embroidery? Part 4 of the Stitch Along is here! 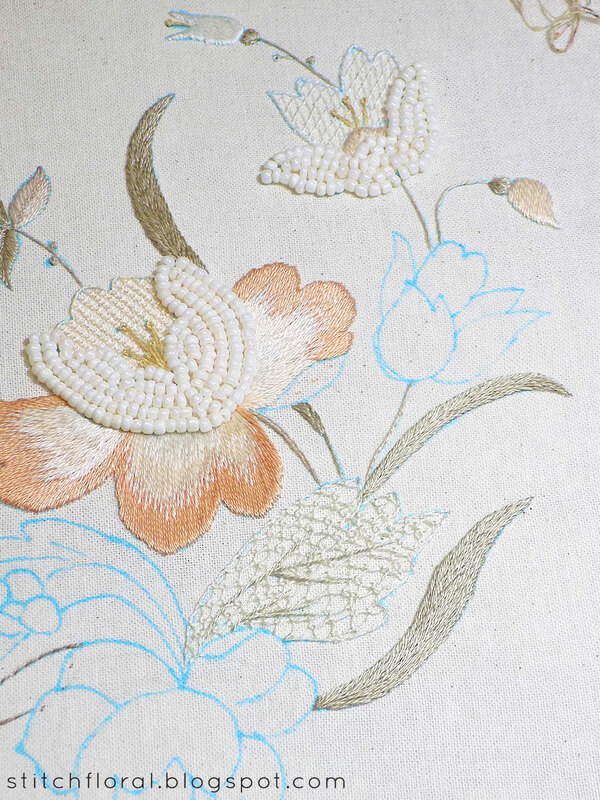 One of the most exciting in my opinion, because finally we are working the flower blossom. 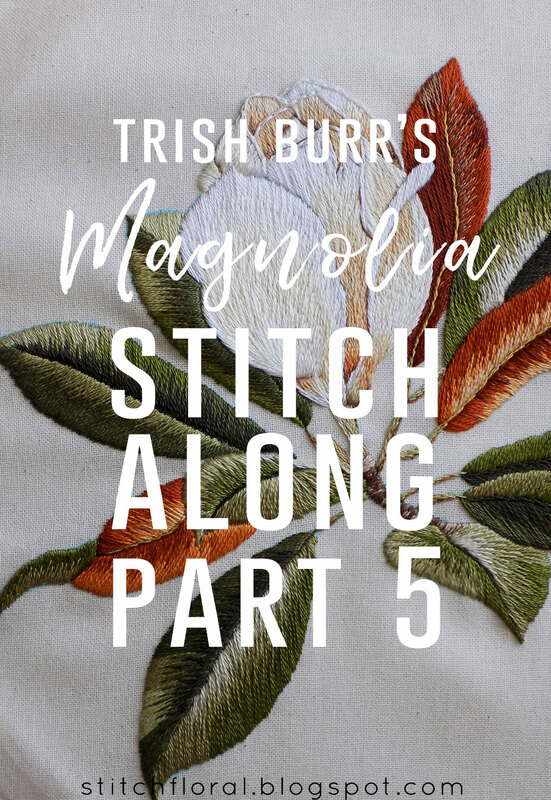 Originally, Trish mentions working the red leaves after the green ones, but I thought that we need a bit of variety after working a total of 8 leaves. 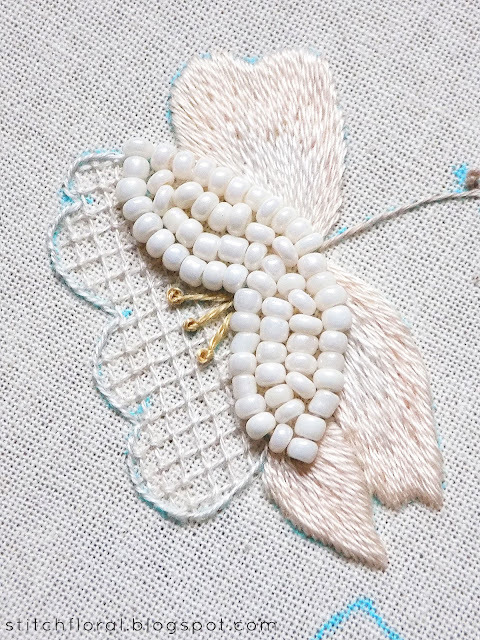 This is the last stitch lesson in this month and also, the longest one. 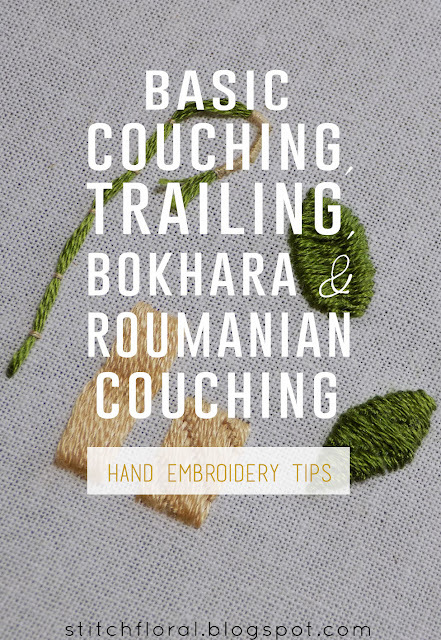 It's because we are going to take a look not just at one stitch, but a whole family, learning various types of thread couching! 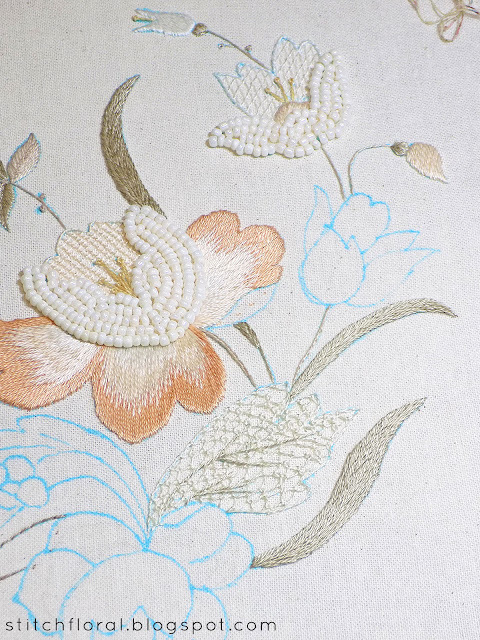 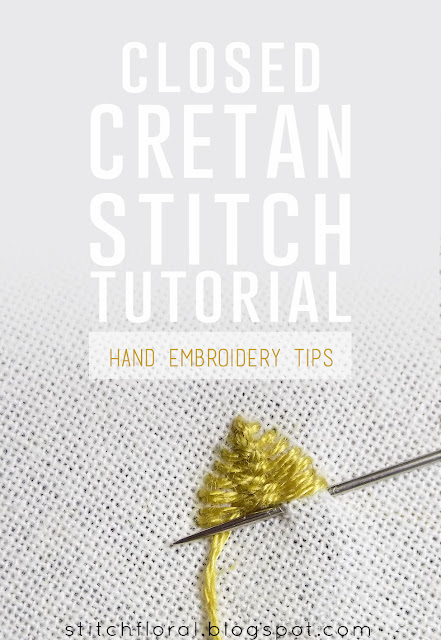 Yesterday we took a look at the cretan stitch and saw how diverse it can look if you tweak just a few things. And today let's see a clear example of that. One of the cretan stitch variations is close cretan stitch.